HOUSTON — U.S. Customs and Border Protection ordered medical checks on every child in its custody Tuesday after an 8-year-old boy from Guatemala died, marking the second death of an immigrant child in the agency's care this month. The boy, identified by Guatemalan authorities as Felipe Gómez Alonzo, had been in CBP's custody with his father, Agustin Gomez, since Dec. 18. CBP said in a statement late Tuesday that an agent first noticed the boy had a cough and "glossy eyes" at about 9 a.m. Monday. He was eventually hospitalized twice and died just before midnight, the agency said. CBP earlier said that the boy died just after midnight. CBP said in the statement it needs the help of other government agencies to provide health care. The agency "is considering options for surge medical assistance" from the Coast Guard and may request help from the U.S. Department of Health and Human Services, the Department of Defense, and the Federal Emergency Management Agency. Immigration advocates and human rights groups sharply criticized CBP in the wake of Felipe's death. The body of 7-year-old Jakelin Caal , who died earlier this month, was returned this week to her village in Guatemala for burial. But at about 10 p.m., the boy "appeared lethargic and nauseous again," the agency said, and agents decided to have taken to the hospital. The boy died at 11:48 p.m. Monday, the agency said. 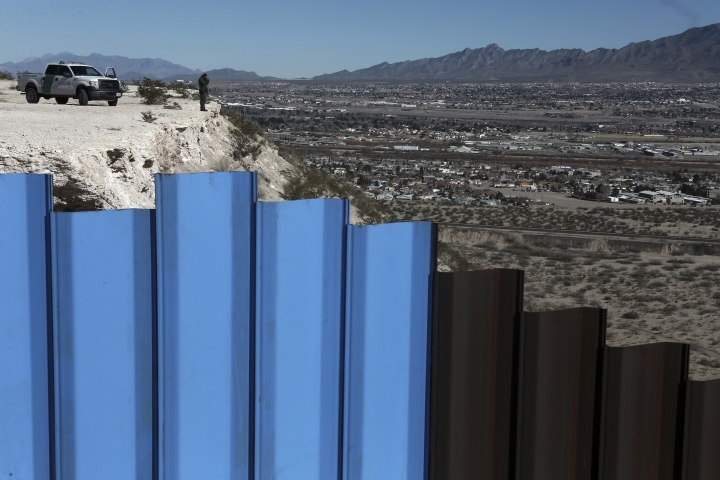 CBP said it moved them to Alamogordo, New Mexico, at about 1 a.m. Sunday "because of capacity levels at the El Paso station." Alamogordo is about 90 miles (145 kilometers) from El Paso. The agency didn't say why it held Felipe and his father for so long, but said its officers repeatedly conducted welfare checks on them. Contributing to this report were Associated Press journalists Mary Hudetz in Albuquerque, New Mexico; Sonia Perez D. in Guatemala City; and Mark Stevenson in Mexico City.